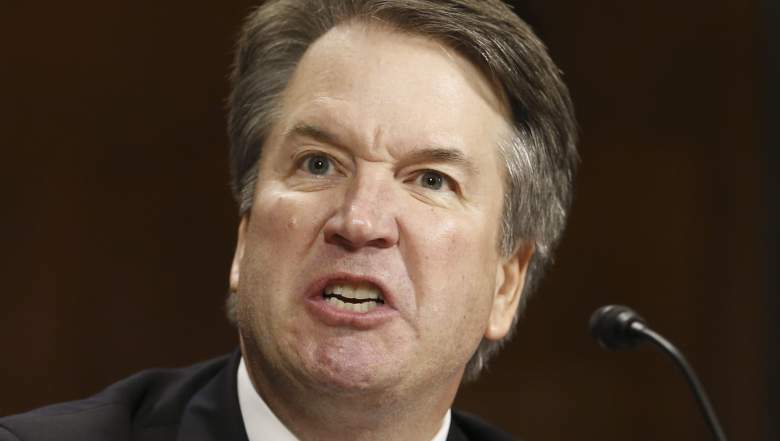 The FBI may be finished with its probe of #Kavanaugh by MONDAY MORNING!!! The White House & accomplices in the Senate, including Grassley & McConnell, want to pretend they've done a real probe. We have a democracy, w/independent institutions, norms & importantly, checks/balances. 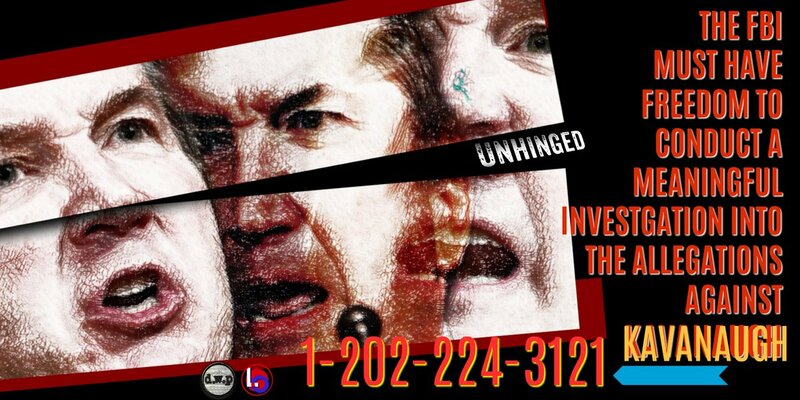 Call & demand a real probe ASAP. Race against the clock. UPDATE: After getting a ton of pressure from Senators, the White House will now allow @FBI to broaden the scope of its #Kavanaugh background probe. @FBI can now interview anyone it deems necessary, but must finish by Fri. If Trump declares a #StateOfEmergency - a tool used by autocrats throughout history to consolidate power - he will justify it by using contrived statistics. This is textbook authoritarian and it will require education & support for institutional guardrails to defeat. Institutional guardrails include Congress & Courts. 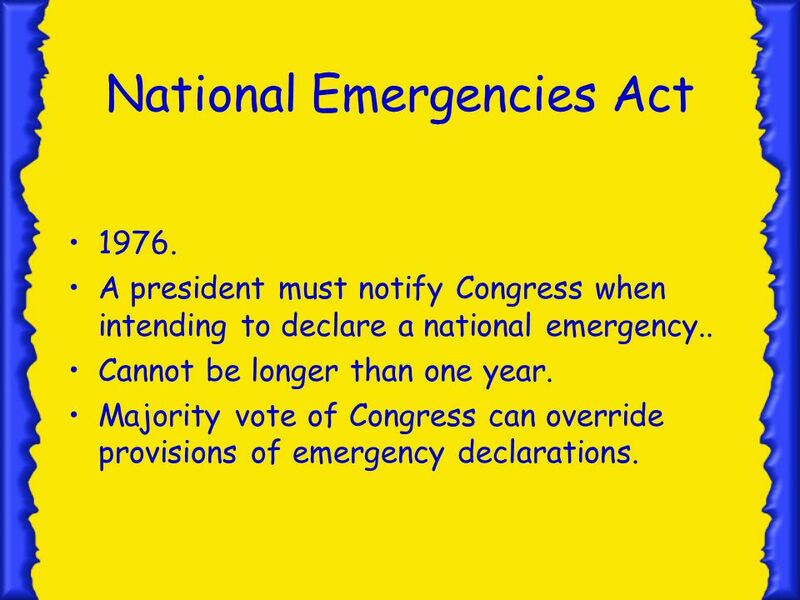 The 1976 National Emergencies Act provides some checks & balances on Trump's ability to declare an emergency. House Democrats must hold hearings & court challenges must occur. Unfortunately, the 1976 Act was later amended to require the President's signature or a 2/3rds veto override in both chambers. Thus, should Trump ultimately declare a #StateOfEmergency tomorrow, it will be on @HouseDemocrats to hold hearings ASAP & expose his plan. 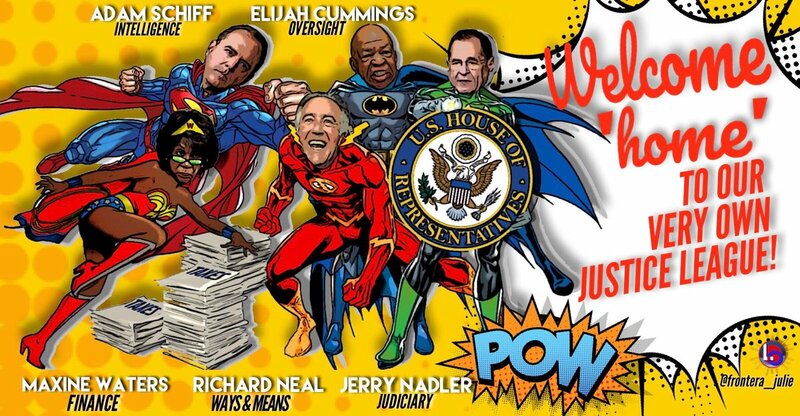 TODAY: Accountability returns to D.C.
Meet & follow our Defenders of Democracy (tagged), & learn how each, in their capacity as Chairs of critical House committees, will hold Trump & cronies accountable. No more #CultureOfCorruption without oversight starting today. 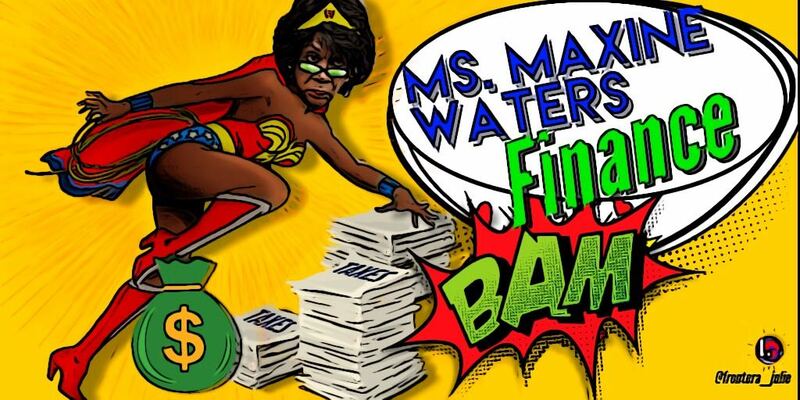 High on @RepMaxineWaters' agenda are Deutschebank loans to Trump & Trump's roll-back of banking regulations. She also aims to empower the Consumer Financial Protection Bureau, which the Trump administration has been gutting. Under R's, Intel impeded the Russia probe, pushed Deep State conspiracy theories & blocked subpoenas. 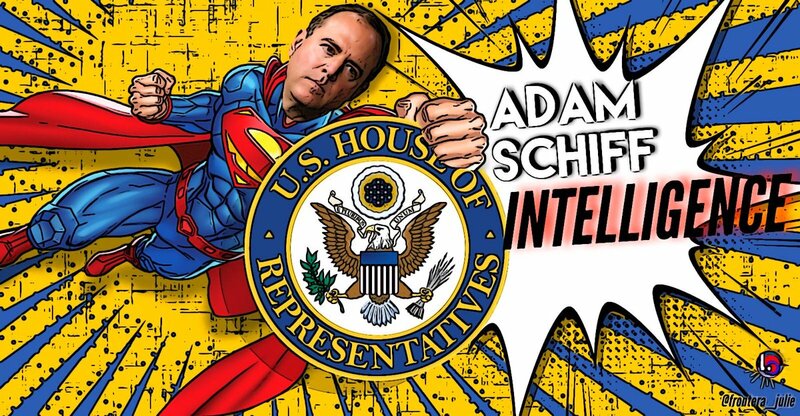 But now, @RepAdamSchiff is staffing up Intel for a real investigation of Russia's attack on democracy & Trump campaign complicity. Retired generals, regardless political persuasion, continue to sound alarm bells about the danger Trump poses, yet Republicans refuse to take responsibility for the traitor in their ranks. The breadth of voices refusing to even consider a position working in the cabinet of the President of the United States should make even the most fervent Trump supporter worried. And it's more than just generals who have been engaged in unprecedented public critiques of the President. Chief Justice Roberts issued a public rebuke of Trump after he politicized the courts. 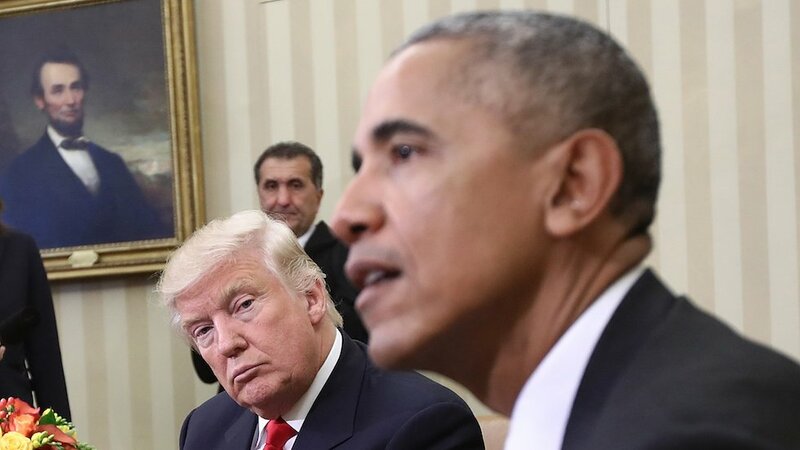 Day 578 of NO EVIDENCE produced by Trump that his phones were tapped by Obama. 1/ This cozy little messaging arrangement, which operates happily in the dark most of the time, is now being exposed because of the fatally flawed candidate Donald Trump has nominated to the Supreme Court. Have said this repeatedly. Wondering if we get a petition to the White House? 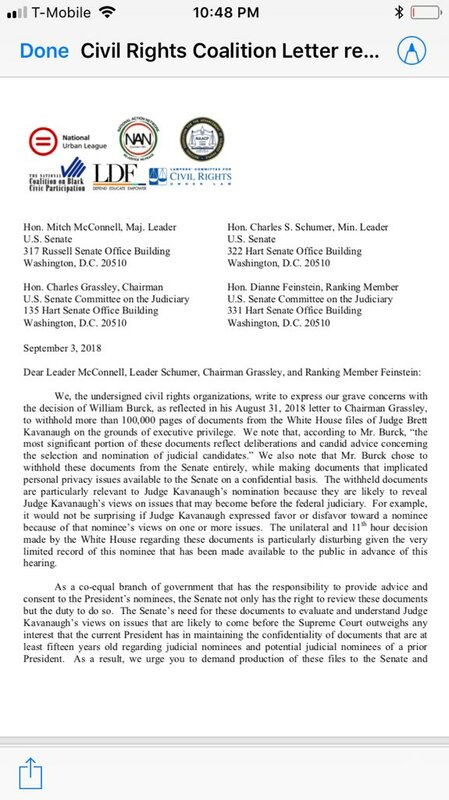 Every 1 of the Senate members who allowed smearing of Kavanaugh without EVIDENCE-should be investigated back to HS with reports made public. Hope he sues them for defamation, slander, etc. 2) Do the FBI investigation, Dems. Not ONE of you intend to vote YES for #Kavanaugh! You have all made that ABUNDANTLY clear from the start! Causes MANY of us to wonder, why the investigation? When we can take it to the bank that your vote will be NO when he is cleared again. 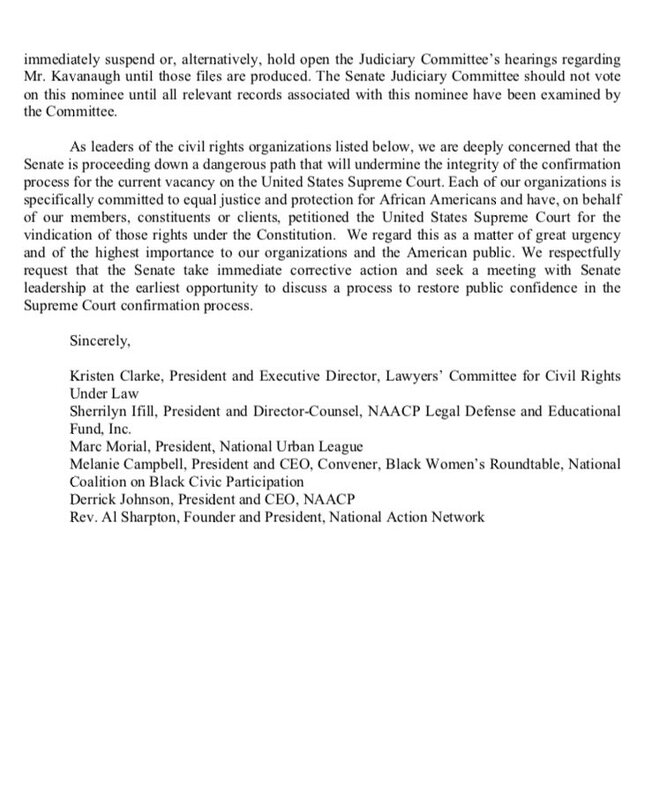 BREAKING: Tonight national racial justice organizations call for Senate Judiciary to delay or keep open #Kavanaugh hearings after White House’s unprecedented decision to block more than 100K of his documents. It is simply impossible for Senators to carry out their constitutional duty to provide advice and consent when the White House is blocking access to Kavanaugh's record and when Grassley is playing along. This is a sham process and every American should be outraged. "Haspel sought to withdraw her nomination after some **White House officials** worried that her role in the interrogation of terrorist suspects could prevent her confirmation by the Senate"-SAYS WHO? OH. FOUR WHITE HOUSE OFFICIALS. More unnamed anonymous sources.WaPo's fave kind. "Haspel told White House she was interested in stepping aside if it avoided the spectacle of a brutal confirmation hearing & potential damage to the CIA’s reputation and her own." SAYS WHO? OH THE SAME 4 LEAKERS WHO SUMMONED HER THERE WHILE @realDonaldTrump WAS CONVENIENTLY AWAY.